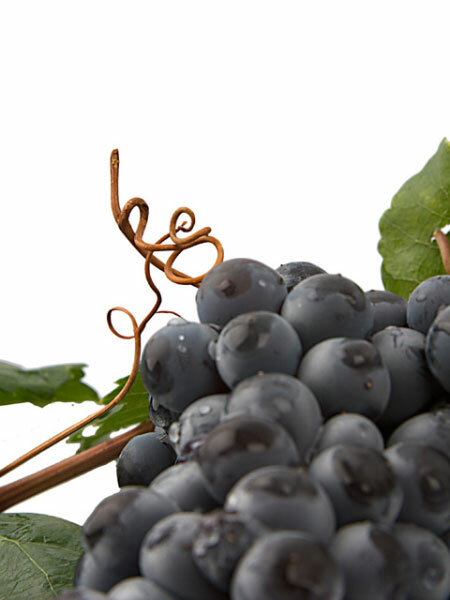 The variety that has given Alicante its greatest reputation as a producer of “coloured” wines is Garnacha Tintorera. 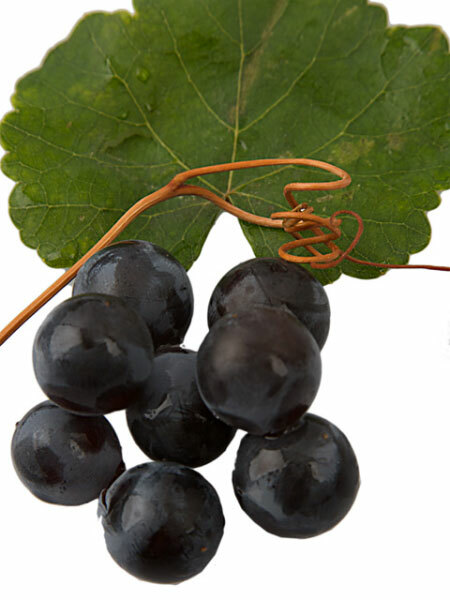 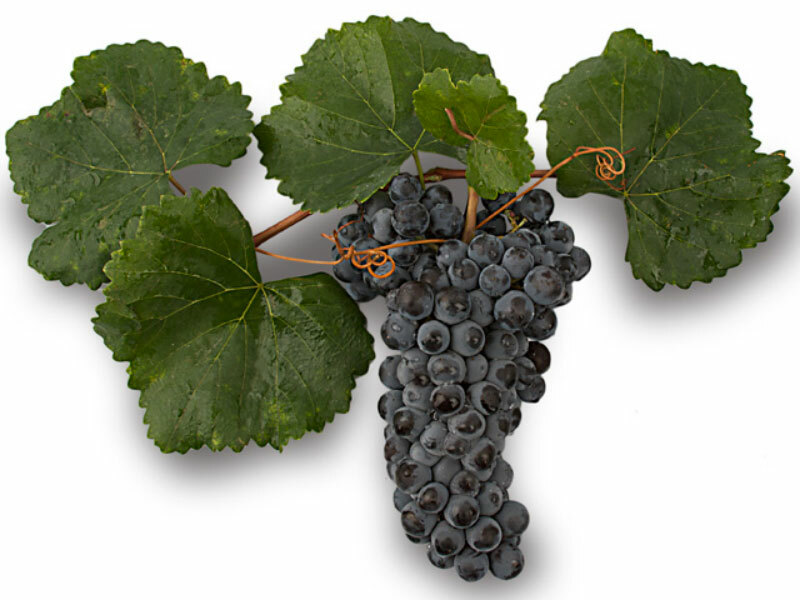 Known elsewhere in the world as “Alicante Bouschet”, this is a unique variety in which the flesh and skin are the same colour, making it very popular for giving wine its colour, a distinguishing feature for all wines. 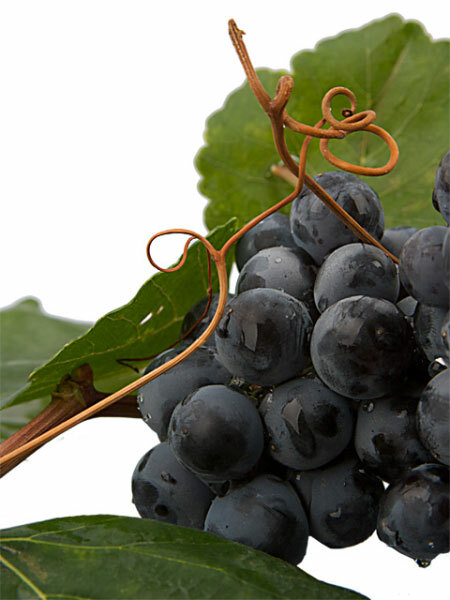 The vines are large and growers are currently concentrating on improving the integrity of the fruit, providing added value in terms of terrain, spicy elements and sobriety, qualities that are highly appreciated by today’s consumers. 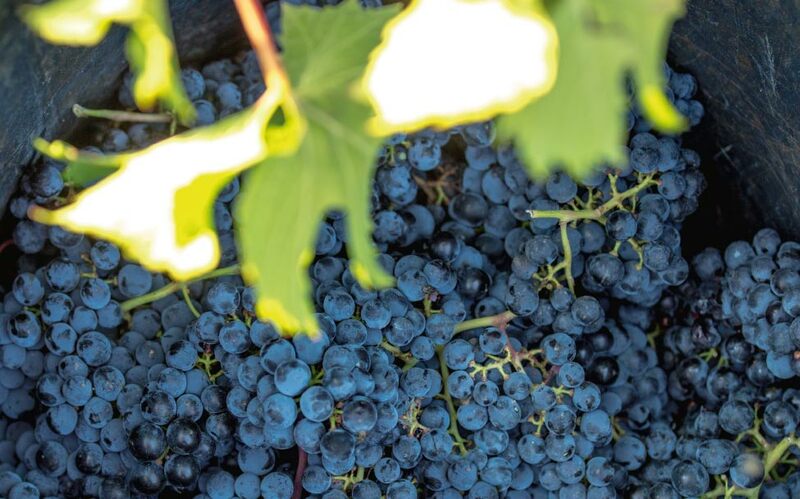 Although fewer vines are being planted than before, it has a long and impressive history and nowadays is mainly used to complement other varieties, giving them a touch of earthiness and character that has strong ties to Alicante’s inland countryside.